I offered Cleanse perfume as a gift in Well Offerings awhile back. Now, since the demand is high and the magic of this blend is powerful, I am offering it to you on its own. Cleanse is my first ever all purpose clearing and detoxification blend. If you want to feel healed, whole and well, but also activated and empowered across body, mind, and spirit then this is your blend! And Cleanse is one of the best perfumes I have EVER made; it’s in my top favorite three. And those of you who know my perfumes, this is saying A LOT. It’s pure and it’s magic. The essential oils in Cleanse do the job and they do it well. Perfume is so powerful because scent is an area where we can work major magic. It takes strength, courage, and energetic boundaries, as an empath, to not get weighed down by the emotions of others. It takes effort when you’re energetically sensitive to clear and purge your auric field of other people’s sh*tstorms (to put it bluntly). 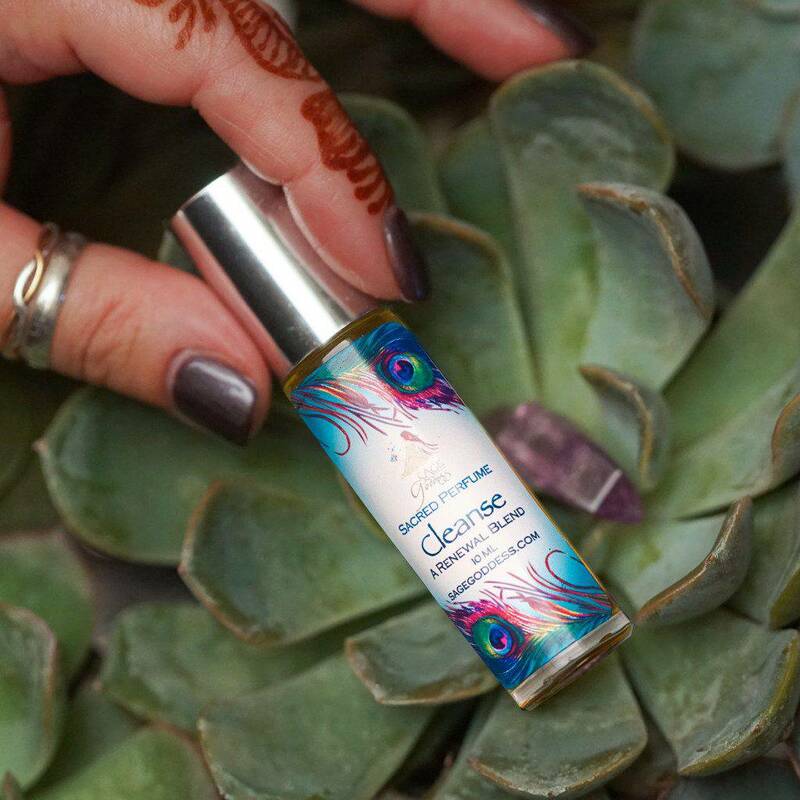 My Cleanse perfume is a beautiful, awakening and sultry blend. Its top notes of mandarin and grapefruit start at the Crown Chakra and then progress down to your Solar Plexus. 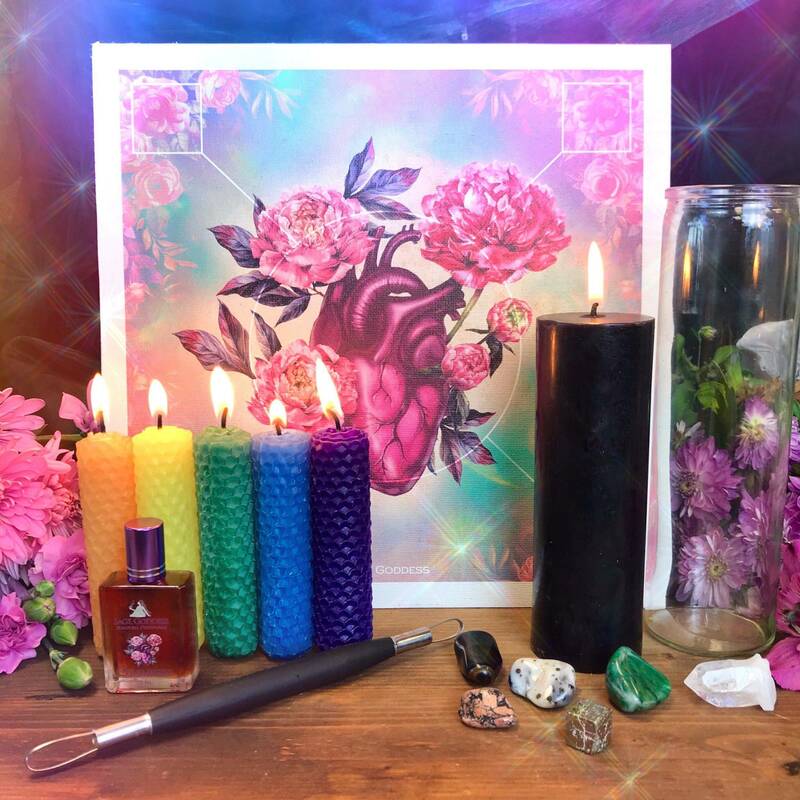 Then bottoming out to ground you in your Root Chakra through the purifying and healing oils of white sage, ambrette, helichrysum, and rosemary. 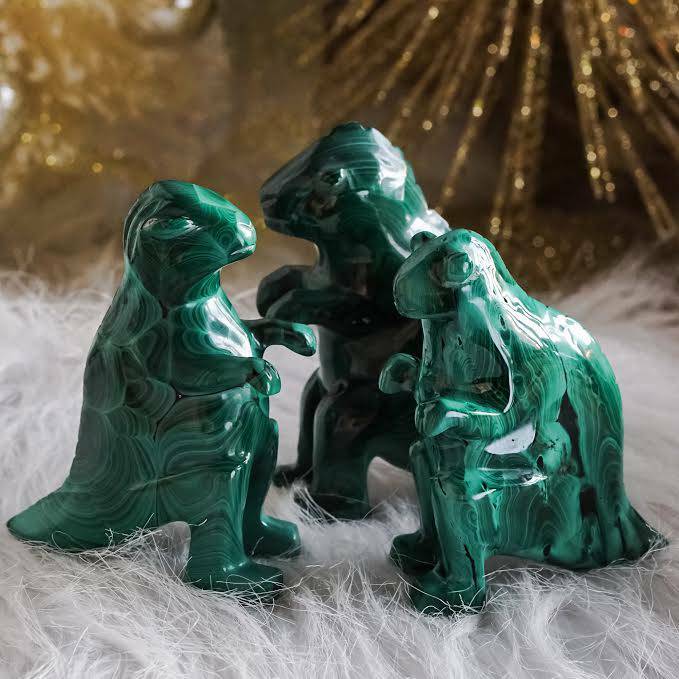 It is designed to call in loving and protective energy to you, and to detoxify all the dense, negative bullsh*t from your space….including your own! And each bottle of Cleanse is infused with a prehnite and bloodstone chip stone to bring extra doses of healing and clearing to this blend. Anoint yourself or your stones for potent detoxification on all levels. It’s a pure essential oil blend, and it will clear mind, body, spirit, AND your space. Spiritual self-care practices help keep our own energy intact – not to avoid that of others or shield ourselves too much, but to maintain the integrity of the energy we have to offer; otherwise, we will be trying to draw water from a dry well. Read here for more of my favorite self-care tips for all who do intense energy work. 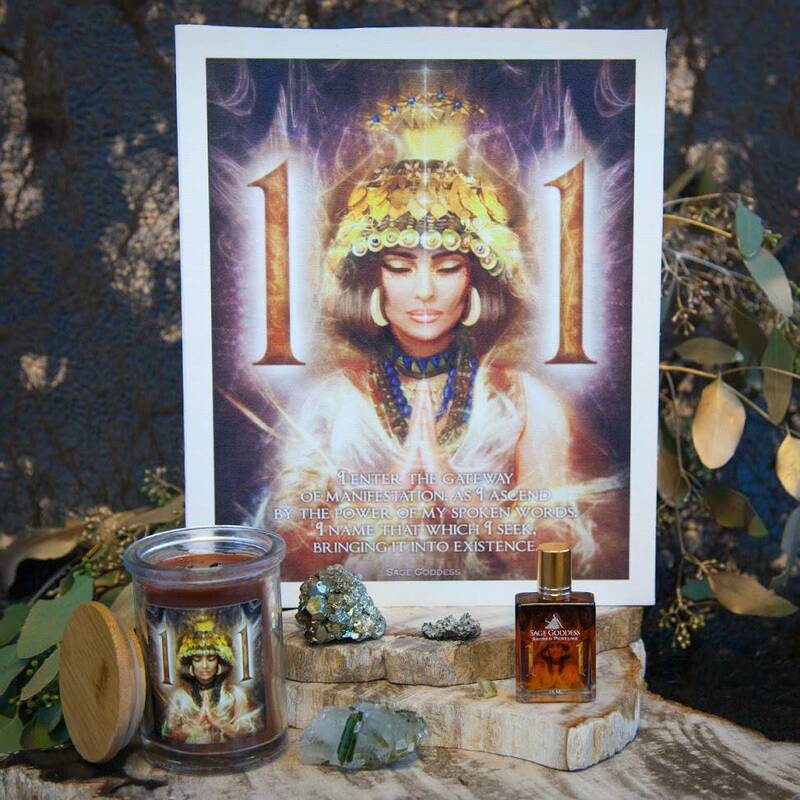 This listing is for one (1) bottle of Cleanse perfume, which will come to you beautifully packaged and ready to honor your Divine nature. If I had to give up all Sg blends but one, this is the one I would keep. This is the one blend I can never run out of. I suffer from severe depressuin anxiety and ptsd. This helps me relax and feel clear of negativity. I have found it even works for headaches.Its my go to everyday oil. I can’t sleep with out it.